Pink Jello and Life is a Fairytale Giveaway! Thank you for the wonderful support you guys gave yesterday. All the comments, all the mails and all the sharing shows that there is somebody out there who thinks alike, and is ready to show some support. Lets all hope for the best and pray the girl recovers and fights back. Moving on, I am introducing Pink Jello, our latest sponsor. Pink Jello is an initiative by the very gorgeous Poorvi Lalwani. 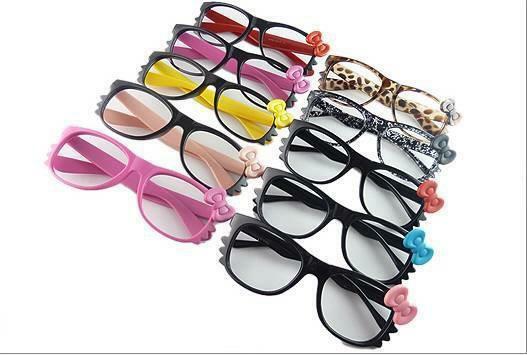 Its a place where you'll find accessories, clothes, bags, belts and more at very affordable prices! They ship all over India too. How cool is that?! So very chic and feminine, agree? 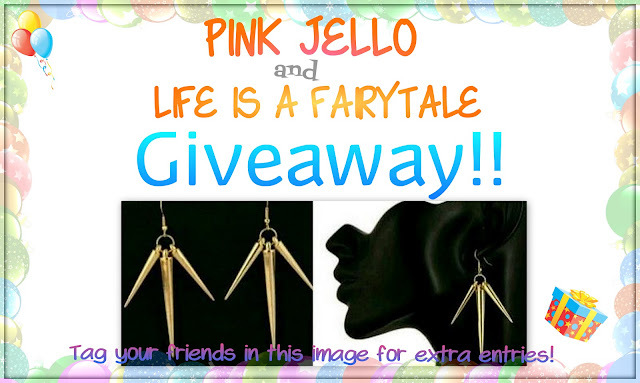 Pink Jello is kindly sponsoring a giveaway on Life is a fairytale as a part of the series of the giveaways happening to celebrate the blog's first anniversary on January 17th! 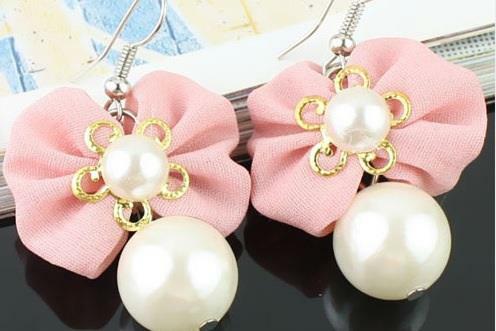 If you are lucky, you will win this pair of super classy earrings from Pink Jello! 1. The giveaway is open to Indian residents with a valid postal address. International readers, head here for international giveaways running on the blog right now. 3. The winner will be chosen and announced on January 17th. 4. The winner will be chosen via random.org. 5.I shall mail the winner on the email ID provided. If I don't get a reply within 24 hours, I'll choose another winner. 6. As its a sponsored giveaway, the blog/the blog owner is not responsible for the goodies. 7. When you tag people on Facebook, please tag a different set of people each time. The purpose of this FB sharing is to advertise the giveaway and when you tag the same set of people every time it quite doesn't serve the purpose. 8. I will check all the entries myself before declaring the winner, so please don't cheat. Use the raffle copter widget below and start joining in! Thank you Zypsy, yeah that is okay no problem :) Wishing you the same :)You can follow with your email ID for GFC!